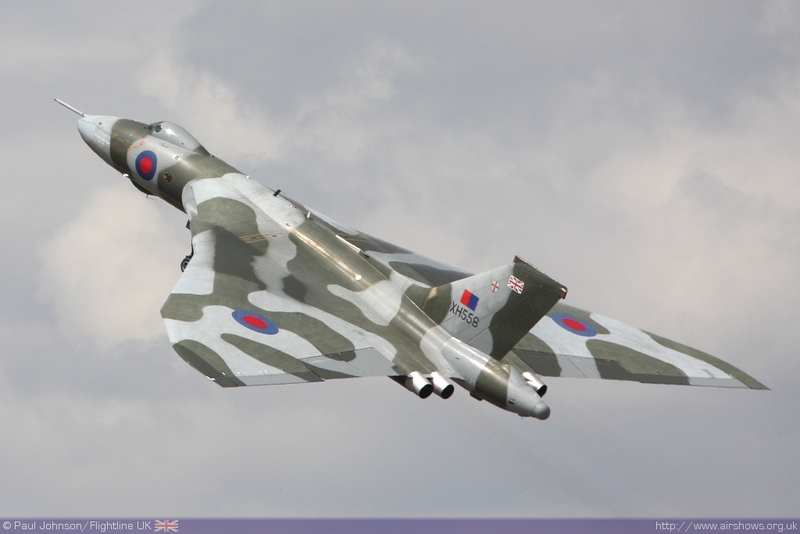 The ever popular crowd-pulling Vulcan bomber will be appearing at the Clacton Air Show this summer. Tendring District Council (TDC), organisers of the event, has secured its appearance on Friday, August 23. The Avro Vulcan, the most recognisable of the V-bombers, made its debut at the air show last year and proved a smash hit with people travelling from far and wide to get a glimpse. The aircraft appearing at Clacton is the world’s last flying Avro Vulcan. There had been fears that it would have to stop flying at the end of the year but earlier this month it was announced its future is secure through to the end of 2015 at least. It is to receive a vital airframe modification that will ensure that she is airworthy for a while longer. The good news was made following extensive research by The Vulcan to the Sky Trust, the charity that operates the aircraft. The charity’s engineering team now believes it can solve the series of complex technical challenges that could have grounded her for good. The Avro Vulcan was one of the most impressive aircraft of its time and remains so to this day, incorporating many advances in technology and aerodynamics when it was designed in the years after the Second World War. Its requirement was to fly long distances and drop nuclear bombs but the only war it ever took part in was a conventional one in the Falklands. Cllr Goggin added that the addition of the Vulcan has financial implications for the two-day event which takes place on August 22 and 23. “It would be fantastic if there was a firm or organisation out there which would be willing to sponsor that particular aircraft and I can promise them an excellent package should they wish to do so,” he said. The Vulcan will be joining the Tutor, Tucano and Sea King helicopter, the world famous Red Arrows, Battle of Britain Memorial Flight, and Trig Aerobatic team in the programme – and there will be more to come. Anyone wanting information about sponsorship opportunities, hospitality, or trade space should contact 01255 686683 or 01255 686654.